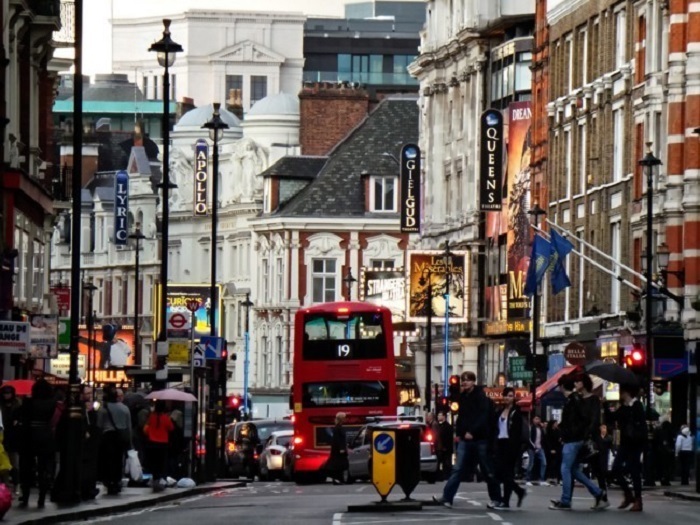 Months ago, when I talked about our favorite streets of London, we mentioned Shaftesbury Avenue, the theater of a West End theater in which proliferate in every corner. 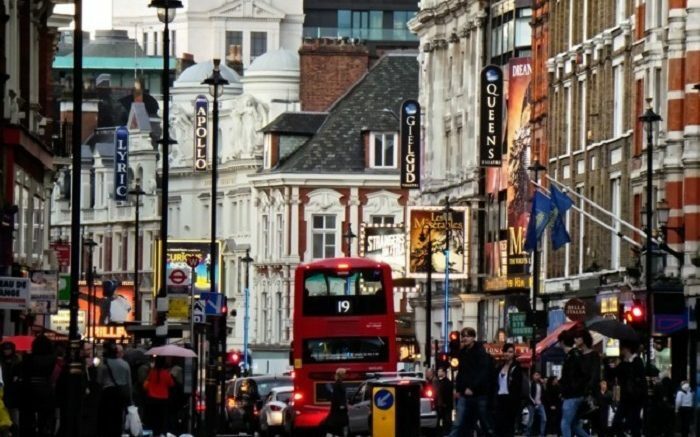 If this holiday season you are lucky enough to make a trip to London, you will find dozens of plays, musicals, dance and all kinds. We have selected our favorites so you do not miss anything at all. What can we say about Harry Potter and the bloody legacy that has not already been said. The publication of the script of this play this summer became the eighth story of the universe Harry Potter, but nothing better than going to the source, the work itself, to enjoy their plot, set 19 years after the conclusion of the original books. We can think of a better city than London to approach Shakespeare and, more specifically, to one of his best tragedies, King Lear. With one protagonist lopsided interpretation of that raving who have seen the play king, it will be a good approximation to classical theater and the history of ambition that has survived more than four centuries force. Anna and Elsa, the doll Olaf and all his fantasy world are no stranger to any child … and few adults. A London reached version ice Frozen, children’s favorite movie recent years. Ideal for an escape to London with children, where they will enjoy a fantasy world perfect for the Christmas season. The Motown Sound comes to London with a musical that combines the best of classic sound of Detroit: Diana Ross and the Supremes, Michael Jackson and the Jackson 5, Stevie Wonder, Smokey Robinson, Marvin Gaye, The Temptations … Perfect To enjoy the good music on the other side of the puddle without having to go so far. With the seal surefire that always gives the fact that Andrew Lloyd Webber produced the work, School Rock arrives in London after triumphing on Broadway. Those who have seen it say that it is fun, tender, vibrant and their music is enjoyed from the first minute until the curtain falls. Another perfect plan for a Christmas London with children. The classic story of Cinderella, fairytale perhaps the best known of our childhood, returns to London after 30 years without representation in the city. With two daily functions at the Palladium, it is one of the favorite family plans for this vacation. We could not leave a good dance show off the list. And what more mythical ballet The Nutcracker, right? The classic Tchaikovsky is also one of the Christmas icons around the world, so we can not think of a better time to enjoy that in recent weeks, and in such iconic as the Royal Opera House Covent Garden place. Based on a not too popular novel by Georges Simenon, hand, this work has a classic suspense argument: there is a murder, several suspects and a police officer in charge of the investigation. Perfect for those with a slightly higher level of English and want to immerse themselves in a good mystery. The classic story of Mozart and his famous feud with Salieri, who became an icon in the cinema thanks to the film version of Milos Forman 1984, now comes to musical theater in a work that is already a classic of the West End. For what can be more musical than Mozart? Yes, we know that this work is triumphing in Madrid precisely at this time, but if they catch us Christmas in London, there we can enjoy it too. All in all and in the original version. The classic love story of Baby and Johnny, with a soundtrack so unforgettable that enjoy the work as if it were a concert, we like in Madrid, London and wherever. Be the first to comment on "Are you traveling to London? These are the 11 musicals and shows that you can not miss"